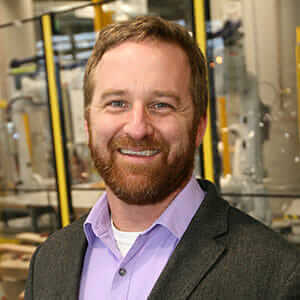 Michael Gustafson is Autodesk’s industry strategy manager for structural engineering, responsible for establishing long-term industry strategy for structural analysis, design, detailing, and fabrication. He has a Professional Engineer (PE) status in several states and holds BS and MS degrees from the University of Minnesota, as well as an MBA from Michael J. Coles College of Business. 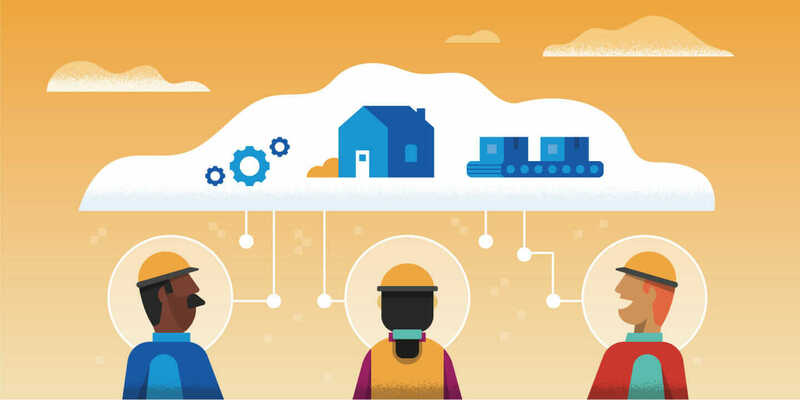 Technology-enabled collaboration will help fabricators streamline structural engineering economics.